We have been repairing sliding glass doors in the Clermont area for over 15 years, we repair any issues you may have with your doors. 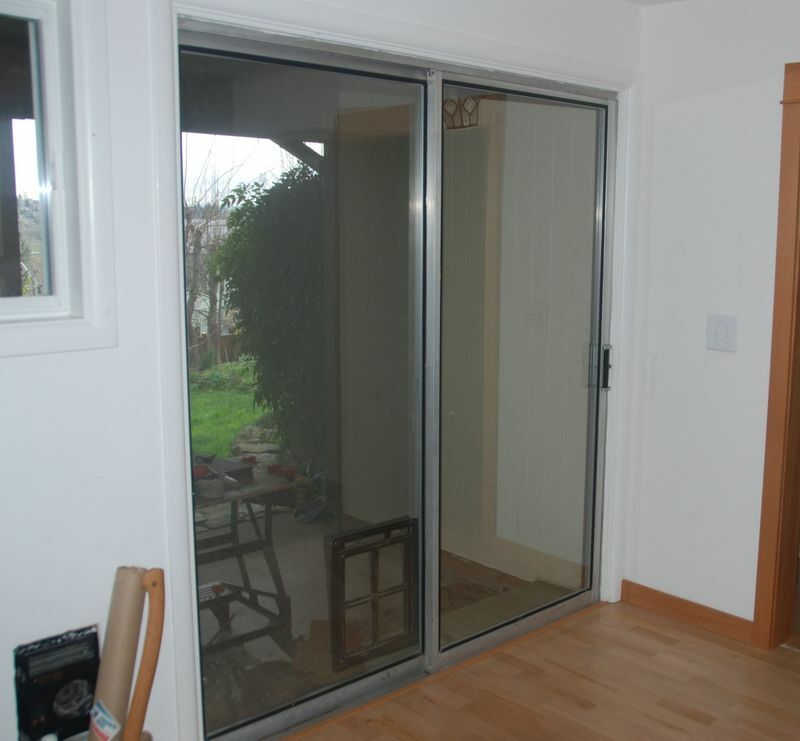 With over 30 years of experience in sliding glass door repair we can guarantee your doors will work like new. We accept any of the following forms of payment: Paypal, cash, checks, and credit cards. We are available seven days a week to work with your schedule. Give us a call anytime for a free estimate and we will be more than happy to take care of all your sliding glass door needs. We also include a track cover if needed in the service price. So give us a call anytime for a free estimate at 407 334 9230.